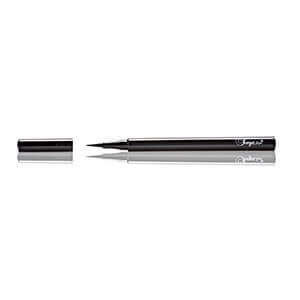 Make a statement with this bold, inky, Precision Liquid Eyeliner. 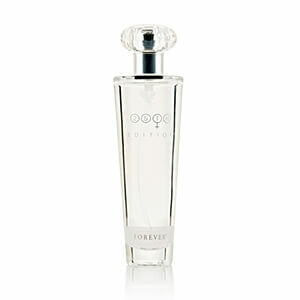 Its super-fine tip allows for minute detail and its rich liquid dries fast. Now you can easily craft the dramatic eye look you’ve always dreamed. Jojoba has been treasured for its moisture boosting properties for centuries, but we didn’t stop there. This new, improved formula includes Macadamia oil, olive oil, our own Lavender oil and sunflower seed oil to found out a fabulous foursome to help your hair and scalp stay moisturized. 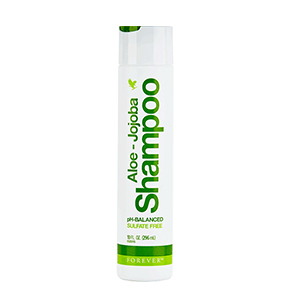 It’s powerful enough to leave your hair softer, shiner and more manageable, but lightweight enough to be used as a leave-in conditioner without heavy build up. We’re proud to feature our own Forever Essential Oils Lavender, which imparts a soothing fragrance, to help hair shine and support the scalp. We realize it’s important to condition your scalp during shampooing and not just waiting for the conditioner, that’s why we’ve created this new, moisture-rich formula! Instead of having to rely solely on man-made sudsing agents, our favorite ingredient, Aloe Vera, naturally supplies saponins which help create a gentle lather. Get ready to have manageable, strengthened, full-bodied hair that will turn even more heads! A combination of natural oils, fruit extract and the best of science with its mild chamomile scent is exactly what your skin wants and needs to be cleansed and conditioned. 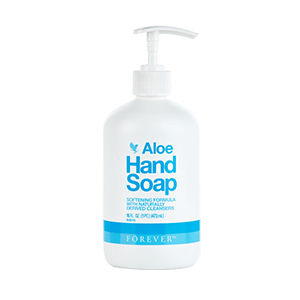 Aloe Hand Soap is infused with cucumber fruit extract, lemon peel oil and olive oil to exponentially boost its moisturizing powers. 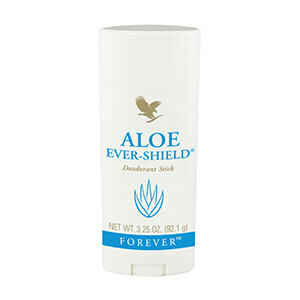 Aloe Ever-Shield Deodorant provides effective, all-day protection. This gentle yet powerful product is non-irritating and does not stain clothes. 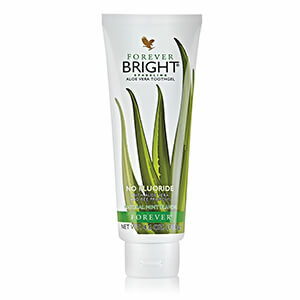 The aloe vera formula contains no alcohol or harsh aluminium salts usually found in antiperspirant deodorants, and can be used to soothe after underarm shaving and waxing. 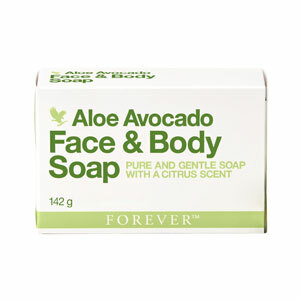 Enjoy the cleansing and moisturising properties of avocado – a nutrient-dense fruit – in the rejuvenating Avocado Face & Body Soap. This soap is made with 100% pure avocado butter and is ideal for all skin types.